Any beauty aficionado knows about monthly subscriptions. 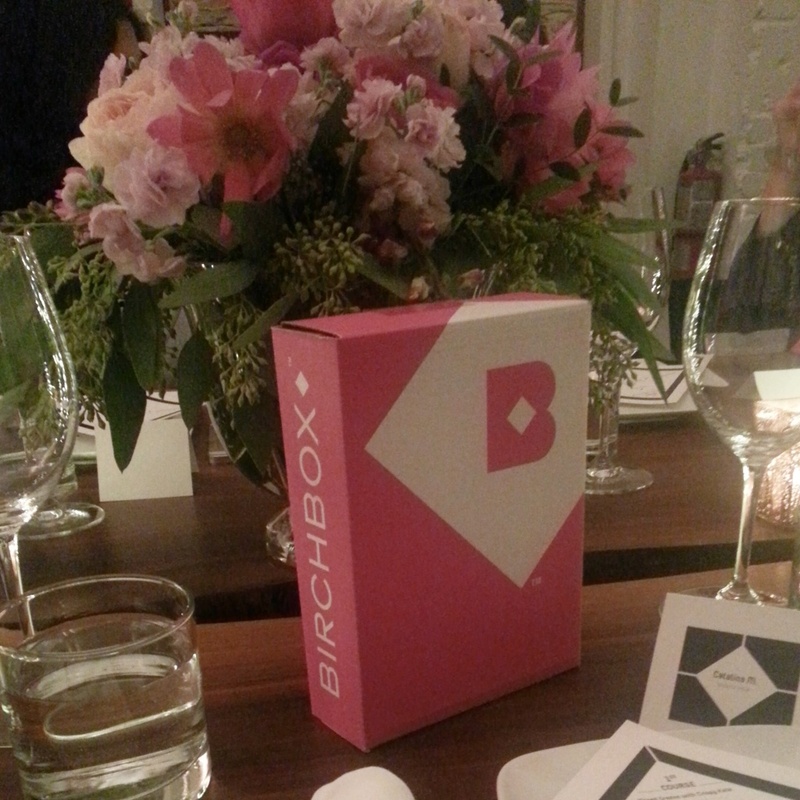 But are you on the list of one of the top beauty box subscriptions, Birchbox. Try the latest and best in beauty for a low monthly subscription fee. No need to commit to full-size products that clutter your counter. I love receiving snail mail and what girl doesn't like getting a beauty treat each month. This makes a great gift this Holiday Season. So, how does it work? 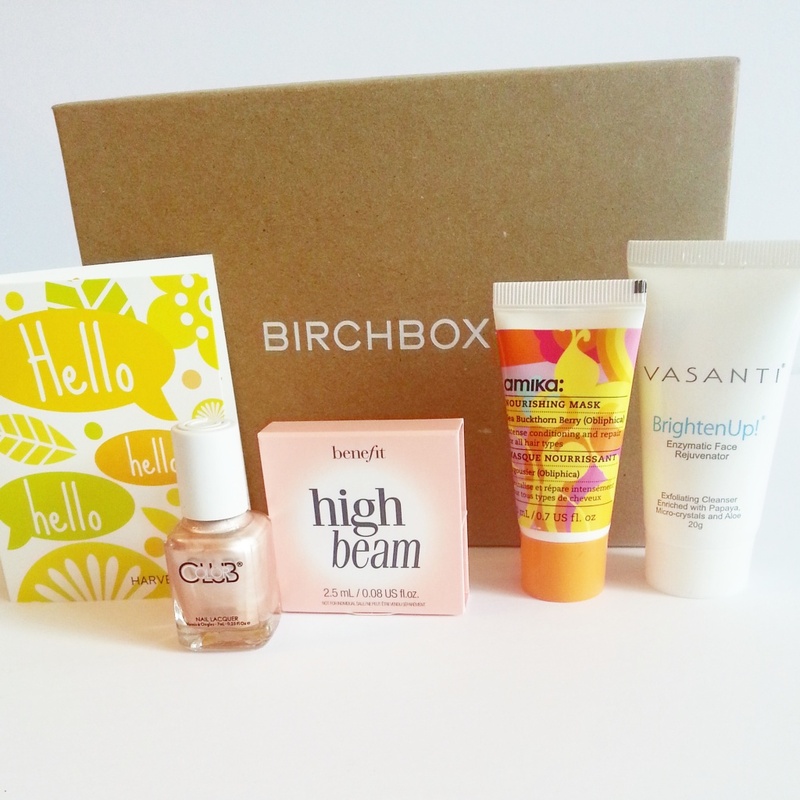 Sign up at Birchbox. Create a profile, fill in your stats and you'll receive 4-5 products a month based on your preferences. You also accumulate points and can shop for full-size items on their site. How many of you already subscribe to monthly beauty boxes? Which are your favourite?